We invite you to try our new product - the weather alerts which are based on our meteorological data. Now you can use simple syntax and a few methods of the API to create triggers which will be working upon the occurrence of specified weather conditions (temperature, humidity, pressure, etc.) in a certain period of time. 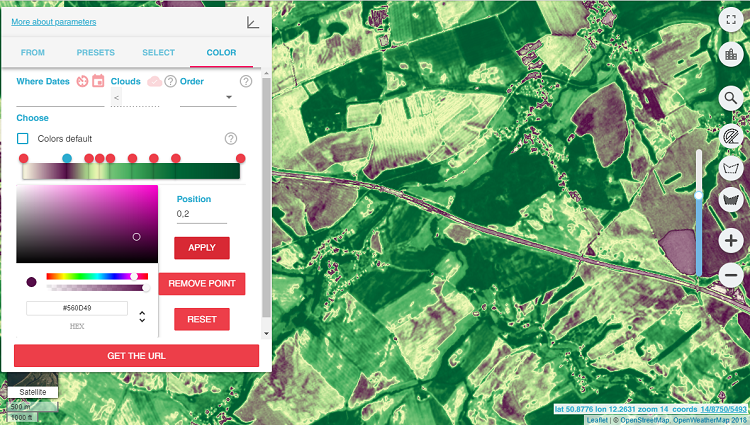 For example, if you are interested in the forecast of approach of frosts or probability of strengthening of wind in a certain place, then you can get this information by using our new tool. More detailed description of work with service is given below. The alerts will be generated in our service after performing conditions of the trigger. It is necessary to poll service with a certain interval of time to receive it. 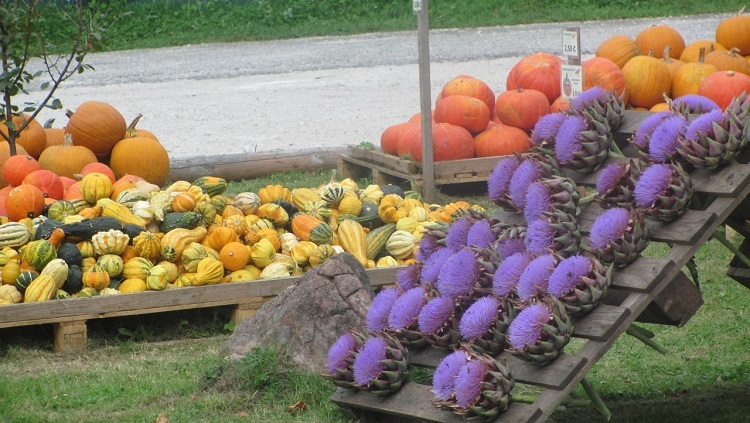 In the future we are planning development of this direction, addition of push-notifications and new data sources. 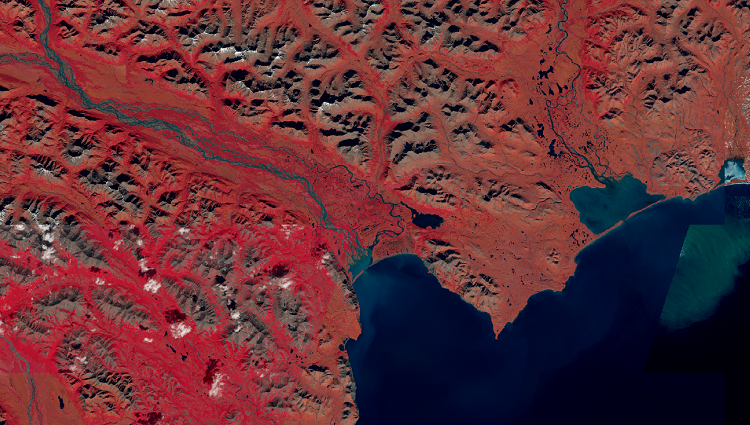 Satellite imagery: Landsat 8 and its Band Combinations. 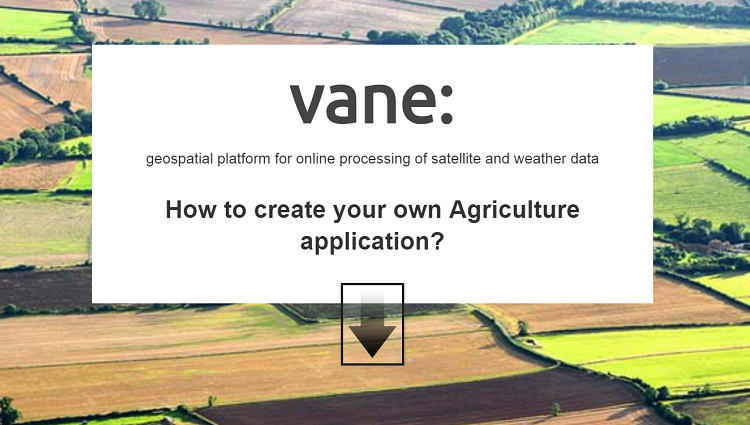 In the current version of VANE Language, we use images from Landsat8 satellite which captures the Earth’s entire surface every 16 days. 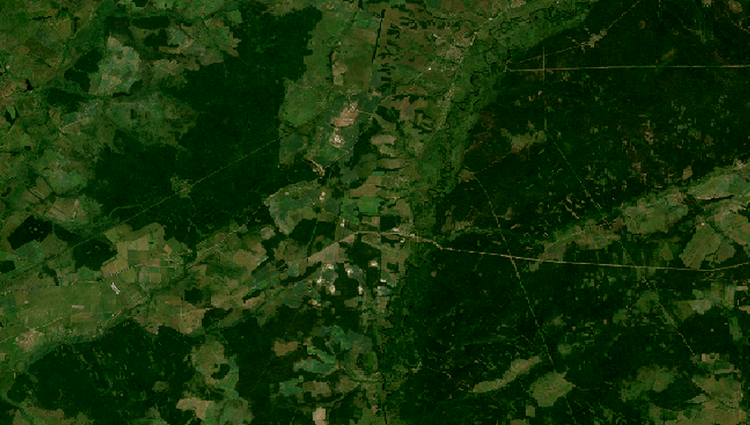 The satellite makes hundreds of images with a unique name for each one like LC81410552016219LGN00 and a pixel size of 30 meters, each image consists of 11 bands, the size of the uncompressed image is 2 GB. 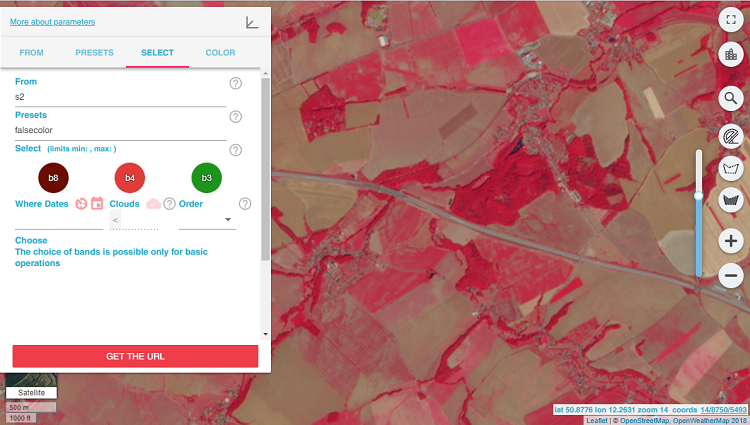 Landsat 8 Operational Land Imager (OLI) and Thermal Infrared Sensor (TIRS) images consist of nine spectral bands with a spatial resolution of 30 meters for Bands 1 to 7 and 9. New Band 1 (ultra-blue) is useful for coastal and aerosol studies, and also new Band 9 is applicable for cirrus cloud detection. The resolution of Band 8 (panchromatic) is 15 meters. Thermal Bands 10 and 11 provide more accurate surface temperatures and are collected at 100 meters. 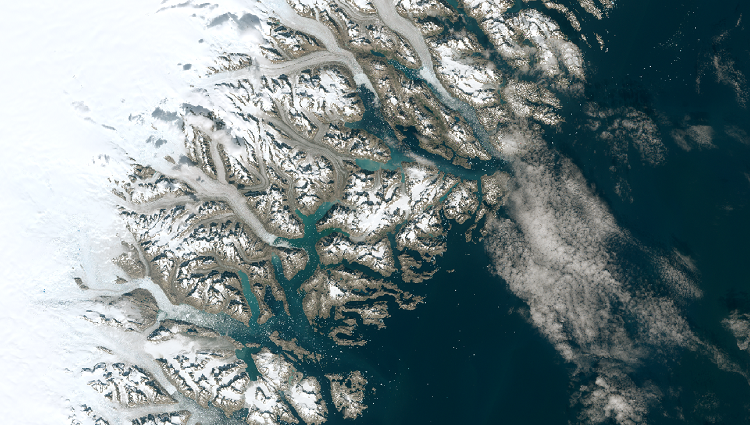 Approximate scene size is 170 km north-south by 183 km east-west (106 mi by 114 mi). 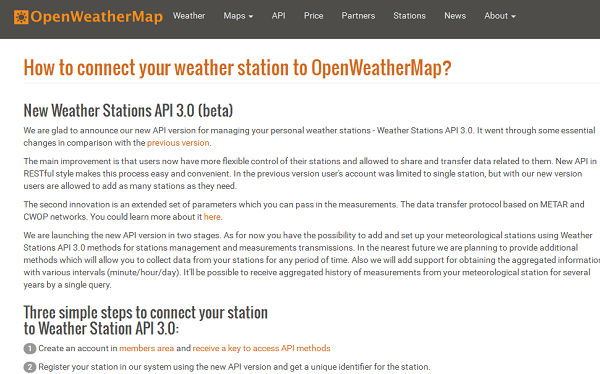 OpenWeatherMap is happy to announce good news for owners of private weather stations! 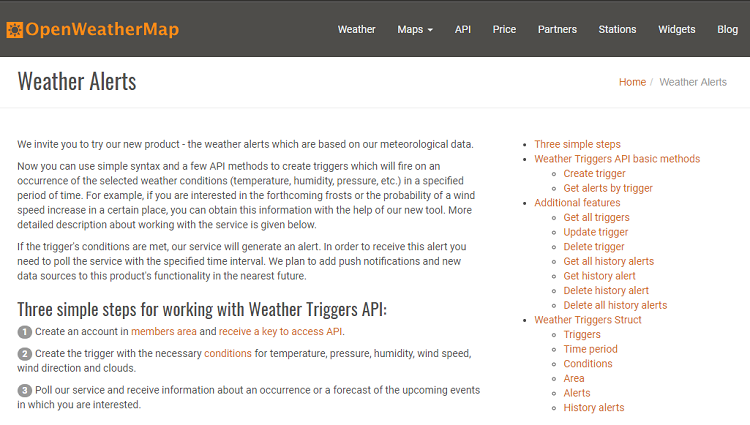 We are launching a new version of Weather Stations API 3.0. 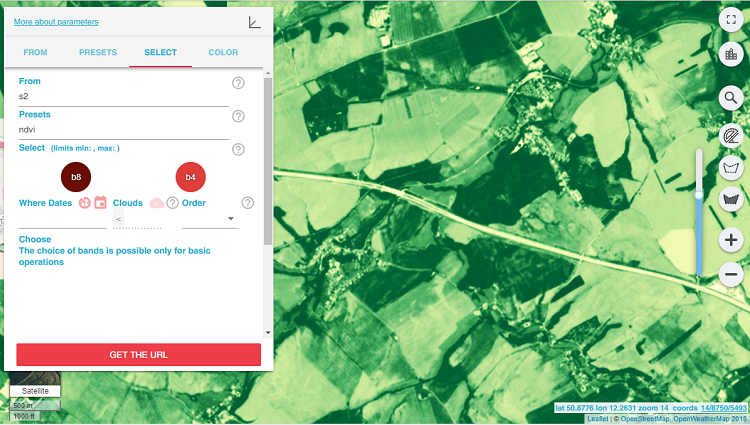 Now there are more easy ways to manage your stations and transmit its data.